are not generally welcome in fairy tales. It’s the talking birds that do it. with the fieldmark labeled capable of human speech. to work in the salt mines. the cottages of lonely woodcutters. you will be required to make a harp out of its bones. the thing which stands behind the mill. since before we could eat solid food. and How do you make the P’s and B’s and M’s with that stiff beak? Are there more like you out there? I’ve been digging in with my Dutch studies since we returned from the Netherlands this past summer. It astounds me (READ: worries me; there WILL be a wall at some point, and I will hit it hard) how easily it comes. One thing I hadn’t expected is how studying language – any new language – improves the skill I have in other non-native languages. My French and Spanish have suddenly improved, because I have to think about neuter and feminine and masculine verbs. Even my German pronunciation – for sung German, anyway – has improved, all thanks to stepping outside of the English box. I’m so grateful for the world of words and my (brief) facility with it. the quail’s quiet sageness is truth for the ages, and never is service too long. 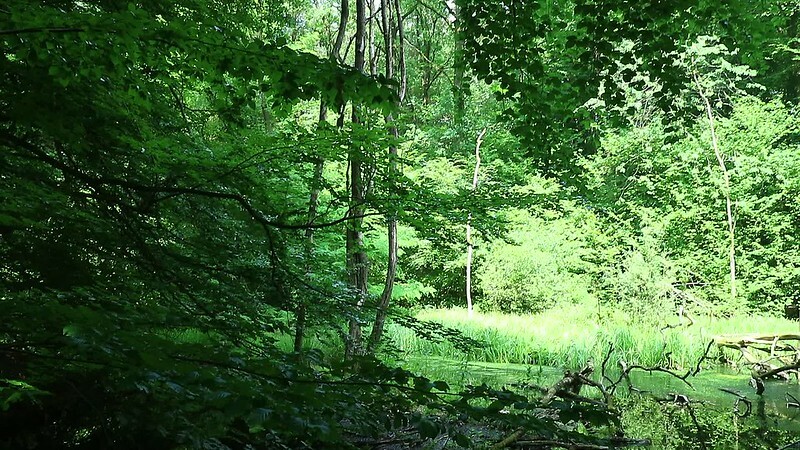 It is rare-to-never that I think of a poem I’ve written in conjunction with a Moment I am having, but I did in this woods! It was sublime… to the point where I am studying the Dutch language and planning to emigrate. It was an AMAZING trip. 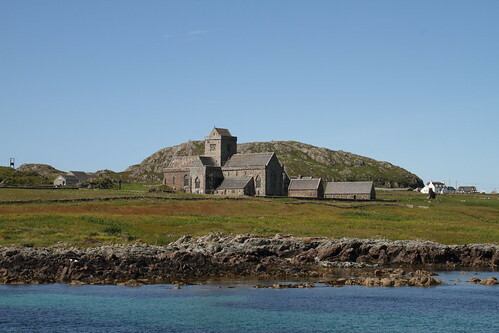 Good to be home, though, and starting work on this novel again. Fingers crossed to finish by November! 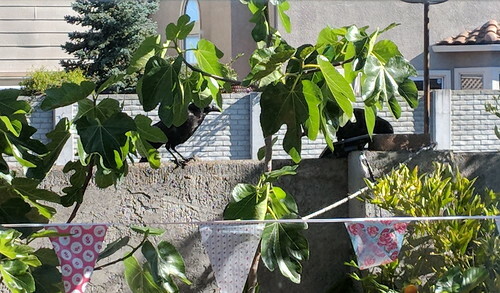 In this episode, Young Corvus drops all the rocks from the fountain, and then brings over a friend with whom he tries to deconstruct a solar panel they just happened to find in someone’s back garden. And remember when this annoying man decided that wasn’t necessary? 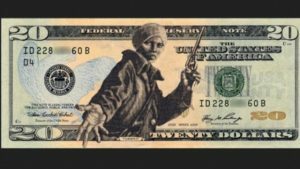 *sigh* I’m going to repub this blog post from 2016 because I LOVE Harriet Tubman, and our chamber group is singing the song Harriet Tubman for our concert this month, and we should remind ourselves of who she was, so we remember who we could be. Doesn’t that seem like what that cover says? The gun, the hand reaching back. The utter seriousness on her face. It’s the quintessential Terminator-style scene — a savior arrives, guns blazing, demanding exact obedience in return for leading the underdog to safety, and then melting away into the sunset. Snatching victory from the jaws of defeat; it’s a story we’re practically demanded to love. Oddly, you’d think fans of history would know that there’s a lot of tradition surrounding religion in America; especially back in 1860, after all, as the country had only recently descended from Puritans who left England for what? Religious reasons, and five points to you. Ms. Tubman’s owners had been Methodists, and it was what she knew. Surely we cannot fault her for that. Also: many abolitionists before or during the Civil War were not necessarily pacifists (John Brown or Nat Turner, anyone?) 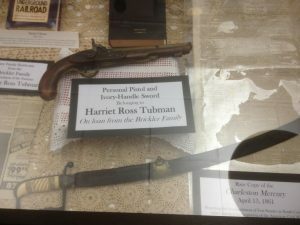 and though she was a humanitarian, Harriet Tubman was also the soldier who was famously quoted as telling slaves who thought after their initial escape that they’d made a mistake and should turn back, “You’ll live free or die a slave.” The gun she carried at times (she was drawn carrying a sharpshooter rifle on posters by irate slaveowners demanding her return) certainly gave that statement some weight. While I doubt she was unsympathetic to their fear, she couldn’t allow anyone to give away the position of the rest of those who were going to keep running. 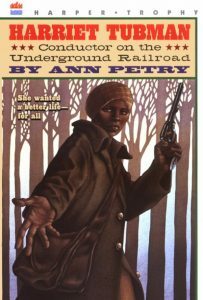 She carried a gun not just to avoid capture herself – she had a $40k price on her own head (well, Araminta Ross did, which was her name as a slave; she changed it to Harriet Tubman herself), which was a megabillions fortune in those days – but to make sure her little train on the underground railroad didn’t leave the tracks or lose a passenger. 1,000+ slaves and she never blew her cover, never lost an escapee. That is nothing short of miraculous, you know. A short, middle-aged woman (she was 38-44 during the Civil War years) who couldn’t read or write and who’d had a severe head injury during slavery, and she managed all of that. Transfixed her charges through fatigue. Nursed and cooked, too; soldiered, spied: “hero” the word, exemplified. Despite the wandering, this is quite accurate, which means this lady knows her history stone cold sober. So should should we all. So, there was a skunk on my walk this morning. Other than the skunk that lived by the canal behind my Martinez apartment (where the guy downstairs yelled, “Bad skunk!” every time it a.] ate his outdoor cat’s food, and b.] sprayed his cat), whose presence I never saw but only smelled, I’ve not interacted with skunks. Most people don’t, at least, not pleasantly. They’re small, slow, and nocturnal, and wisely avoid humans like the plague we are. There was, of course, Warner Brothers’ Pepé Le Pew, the skunk of my childhood whom I hated with all my soul. A serial assaulter, his insinuating pseudo-Frenchness populated my nightmares. (HOW someone thought an animal who wouldn’t take no for an answer and violated random black cats was a good comedy starter for children, I do not know.) There was also my friend Dan’s skunk, and “Kitty” as he called her, stomped her slender feet every time I came over. Foot stomping, incidentally, is a prelude to aerosol warfare, and you can trust that I hustled out of any room that skunk was in while she probably snickered. Knowing who provided her canned cat food, Kitty never sprayed; hand-raised and thoroughly spoiled, she was a professional saber-rattler, a little stripey punk who lived to pester her owners for nine, fat and cranky years. I hustled out for a walk in the early hours of this latest “pineapple express” which meant that, as the mist suddenly thickened into fat drops, I was hustling along at nearly a run. Skidding to a stop after meeting an ambling form low to the ground was… a lot of windmilling arms and panicking. I wasn’t sure if I should go forward or back, and waited to see if the little queen of the road was going to cede half of it to me without argument. She wasn’t too vexed until Himself shone his flashlight on her. NB: Should you ever meet a skunk in the wild, don’t do that. Queen Stink Was Not Amused. She got TETCHY. Her half-raised tail and a head-down position indicated mounting aggression, and I froze, whispering, “Would you stop blinding her? Do you want to try out that Mythbuster’s peroxide and baking soda recipe before work? !” As soon as Tech Boy’s flashlight went off, her tail went down, and she went back to digging out whatever grubby salamander she was after, as if she’d never even seen us. We waited in frozen fear, and… she utterly ignored us. We had to walk toward her to pass her, so as she walked waddled toward us, we walked toward her… and, like duelists who are pacing off to turn and fire, we just… kept… walking, sneaking glances over our shoulders. Queen Stink didn’t bother looking back. A few years ago, Jennifer Michael Hecht’s book Stay: A History of Suicide and the Philosophies Against It offered a lot of people encouragement. Here is a snippet of an interview where she talks about some of the research for the book, and makes a good point about the impact of a suicide, and peripherally, why she wrote the book. Jennifer Michael Hecht: The Impact Of A Suicide from The Dish on Vimeo. Dear ones, thank you for being here.